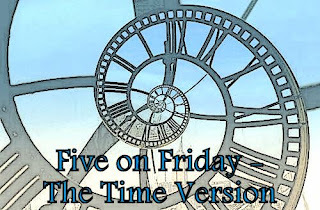 With Daylight Savings Time beginning this weekend I thought it might be appropriate to do a Five on Friday set of songs with the theme "time" interwoven throughout them. 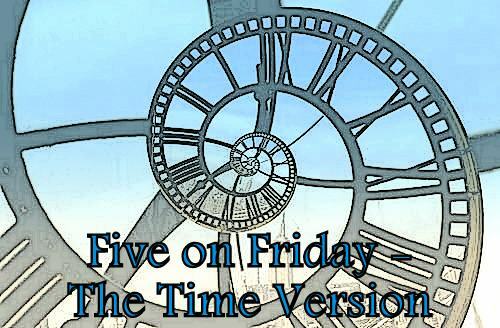 Fortunately lots of folks like to sing about "time" so finding five wasn't hard at all but picking just five was! Hopefully there's something in this mix that you'll take the time to enjoy and don't forget that if you'd like to join us for Five on Friday some week, pop on over to Trav's Thoughts and follow the very simple rules - it won't take any time at all! Thanks for the Matchbox 20. Truly enjoy their music. 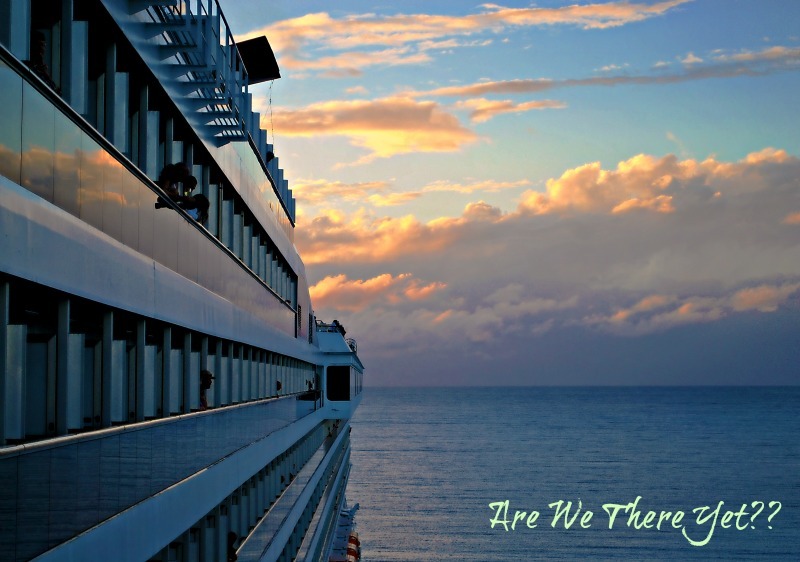 I immediately thought of a time song when I read the beginning of your blog--Time in a Bottle, by the late Jim Croce. I am looking forward to the time change for sure. wow,I enjoyed this set there are a couple that are in my all time favs,Time for me to fly and (I've had)the time of my life. A splendid Set about time. Psssst...DST actually begins this weekend while standard time ends for the next 7 months. Time to spring forward! Oops! Thanks, Travis, I fixed that! I thought it was the other way around but then when I Googled it, I still got it backwards! It's all about time and you've got that covered nicely. Loved Closing Time best this week. As for visiting Halifax - hope we can meet up!! I'll email you with some info links later this week. Mega busy with my new book cover shoot.